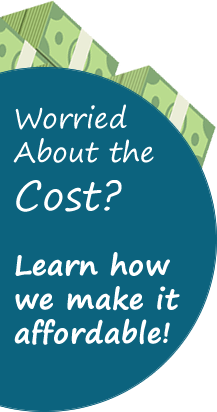 Professional Family and Laser Dentistry in a Relaxing Environment We take being your dentist in Hermon and Bangor, ME seriously, so we offer the highest-quality dental services for every member of your household. 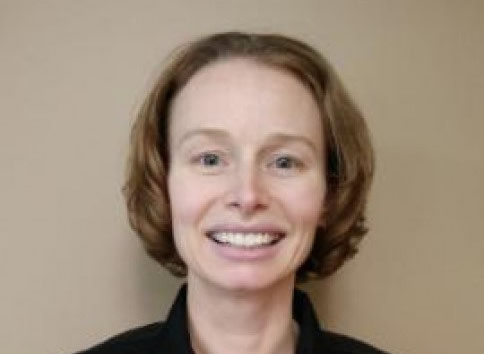 As your dentist in Hermon and Bangor, ME, Dr. Samantha Billings is an important part of your healthcare team. She is able to provide you with the dental services you need to keep your body healthy, starting with your teeth, soft tissues and bone. By working together, you can overcome any dental issues that may arise, including those that require more advanced procedures such as extractions or frenulectomies. To learn more about Dr. Billings and Lasting Impressions Family & Laser Dentistry in Hermon and Bangor, ME, call us at (207) 956-5380. In general, it is always best to hold onto your natural teeth as long as you can. However, this is not always the wisest choice when a tooth cannot be saved. In those cases, you should always work with a dentist who not only practices using laser dentistry applications and procedures, but who cares about your overall dental experience and surgical outcome. Dr. Billings has a reputation for bringing a modern, patient-centric touch to all dental interventions, including extractions. This means you can enjoy more comfortable results. 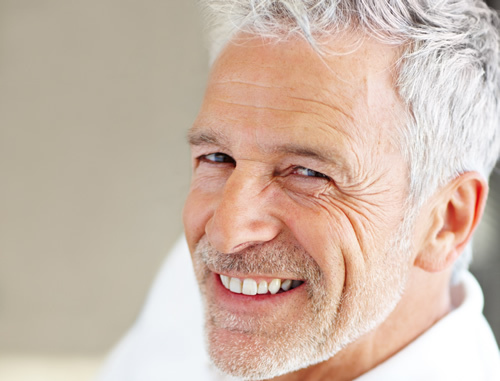 Schedule a consultation if you think you may need to have a tooth removed. Many patients who come to Lasting Impressions Family & Laser Dentistry in Hermon and Bangor, ME report having teeth grinding habits. Others grind their teeth and do not even realize it! 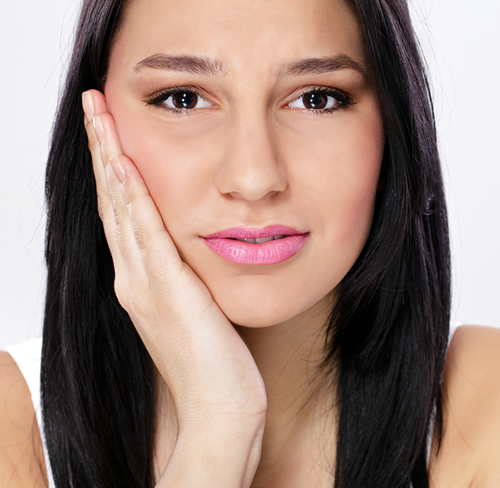 However, it is simple for a dentist to pick up on grinding/bruxism behaviors. After all, repeated teeth grinding leads to the uneven and unnatural wear of tooth enamel - especially on the molars. Bruxism can also cause teeth to develop cracks and fractures, further compromising the integrity of the tooth structure. Dr. Billings regularly helps both pediatric and adult patients overcome the negative effects of teeth grinding through solutions such as occlusal adjustments or specially crafted oral appliances worn at night. Set up your appointment to talk about your own teeth grinding habit, or that of someone in your family, by calling our team today. Love your dentist in Hermon and Bangor, ME! Lasting Impressions Family & Laser Dentistry has the high-tech dental services you need. Call the office at (207) 956-5380 to set up your appointment with Dr. Billings today. Have a Question Only Dr. Billings Could Answer?